SPRUCE CREEK, Penn. 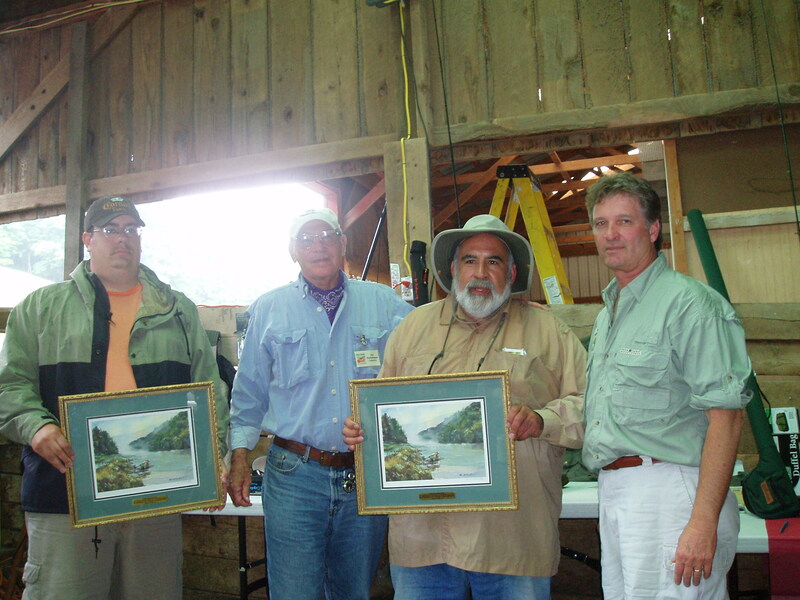 (June 27, 2006) – Anglers Larry Yurick of Lower Burrell, PA, and Daryl Coscarelli of Greensburg, PA, won the Team Grand Champion title and also helped raise $100,000 for the Cystic Fibrosis Foundation in the Little Juniata Fly Fishing Classic held Friday through Sunday. The tournament raised more than $70,000 for the CF Foundation in 2005, which was also held at the Spring Ridge Club on the Little Juniata River. The event is part of the Mercury Redbone @ Large Celebrity Tournament Series, and proceeds from all tournaments in the Series will benefit the Cystic Fibrosis Foundation. Yurick and Coscarelli also added to their team titles with Yurick earning the Men’s Divisional Championship and Coscarelli capturing the prize for the largest rainbow trout at 24 inches. The Women’s Divisional Champion was Joan Haas of Greensburg, PA. Russell Orkin of Pittsburgh, PA, caught and released the largest brown trout at 25 inches. Runner-Up Team was Patrick Lombardo and Pete Marino, both from Clearfield, PA. 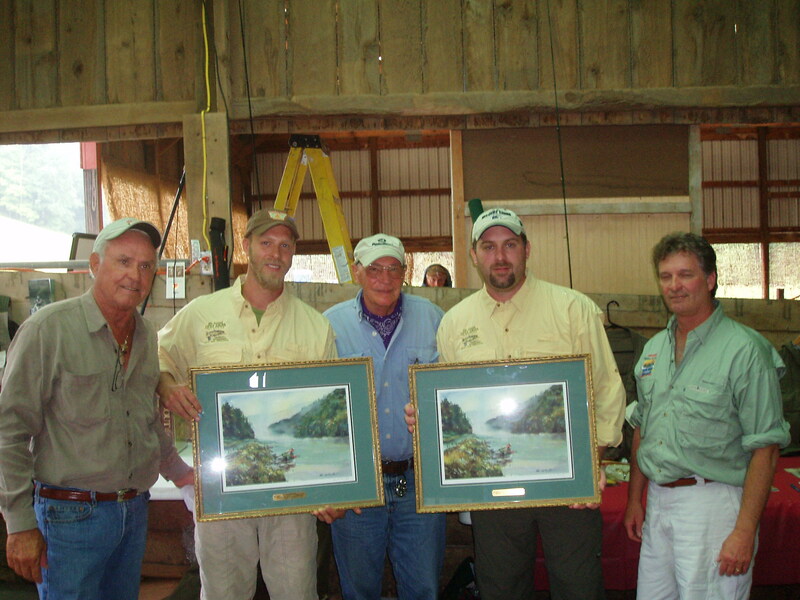 The Second Place Runner-Up Team was Tom Janocko, Clearfield, PA, and Bob Simpson, Altoona, PA, who won the Team Grand Championship in 2005. Anglers caught and released a total of 101 brown trout and 153 rainbow trout at the event. 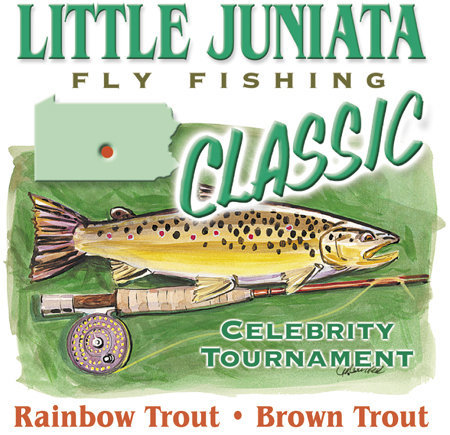 The tournament raised more than $70,000 for the CF Foundation in 2005, which was also held at the Spring Ridge Club on the Little Juniata River. Celebrity host for the event was Joe Humphreys, one of the best and most experienced fly-fishing instructors in the country. Humphreys taught the nationally renowned fly-fishing course at Penn State for many years. He is recognized as an authority on nymph fishing and night fishing for trout. 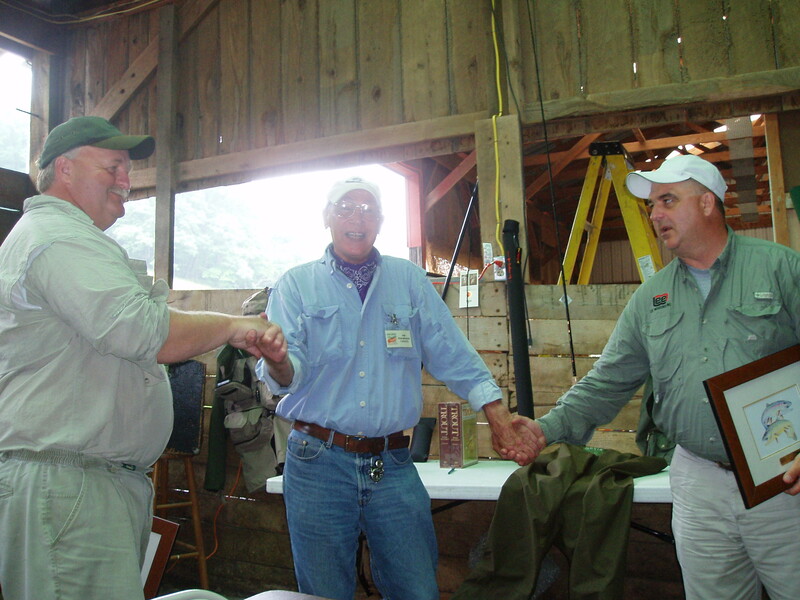 Humphreys also held the Pennsylvania state-record brown trout for more than fifteen years. Event organizers included Donny Beaver, Founder of Spring Ridge Club; Cyndee Simpson; Bill Lang; Mike Harpster; Richard Harris, GM; Spring Ridge Club Guides who volunteered their time; and the staff at Spring Ridge Club and the Cystic Fibrosis Foundation. Dates for the 2007 tournament are Friday June 22 through Sunday June 25. Largest Brown (and Lunker)- Russell Orkin (Pittsburgh, PA) with a 25"
Largest Rainbow - Daryl Coscarelli (Lower Burrell, PA) with a 24"